I’ve teamed up with Extreme Southern Couponing to convey you the GoPicnic giveaway. 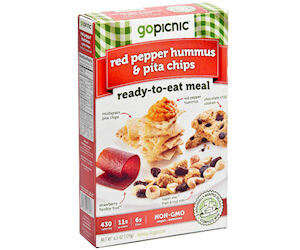 GoPicnic Ready to eat Meals are nice for picnics, on the go lunches or even for a giant snack. One fortunate winner will receive both Tuna & Crackers and Turkey Stick & Crunch Ready to eat Meals. The journey and tourism sector is well and truly disrupted with digital transformation and the arrival of cell apps. It is an effective reminder and example of digital completed proper, benefiting from the opportunities that expertise presents. 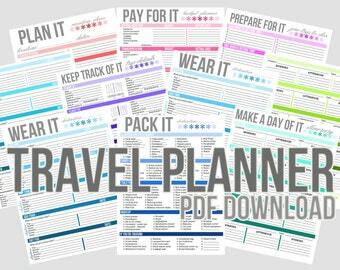 From journey analysis, resort bookings, ticket and reservations, planning and packing assistants, to local guides and native services – there’s an app for all the things.